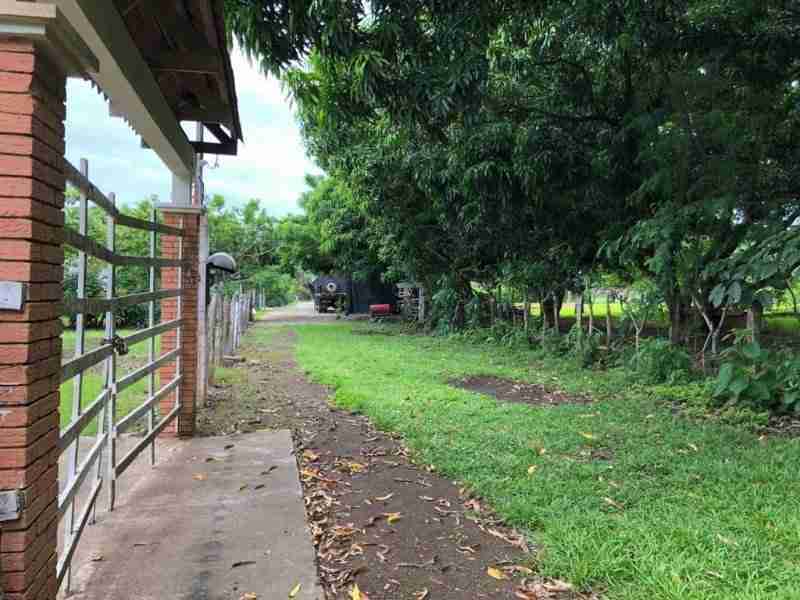 Commercial Land Playa Matapalo for sale in Guanacaste Costa Rica. 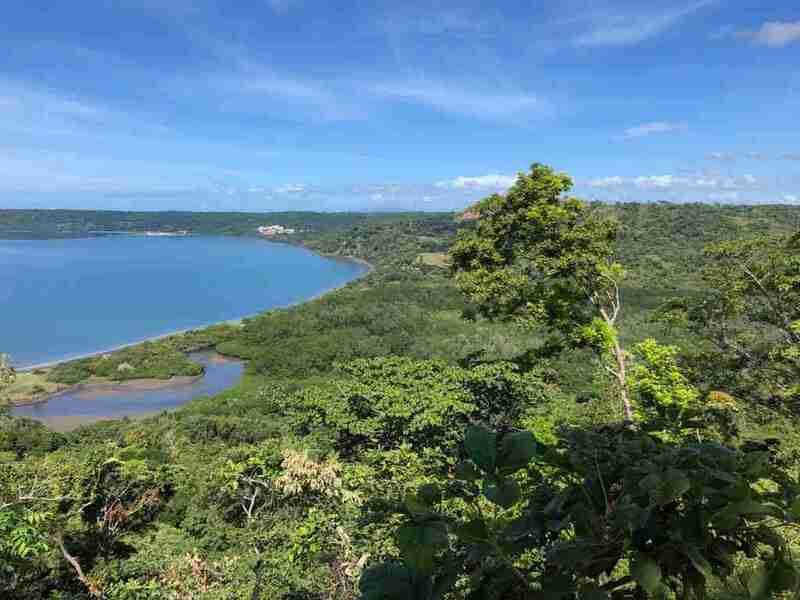 Around the land Playa Matapalo there are significant and prominent real estate and tourism projects that make this area an investment opportunity in the future. 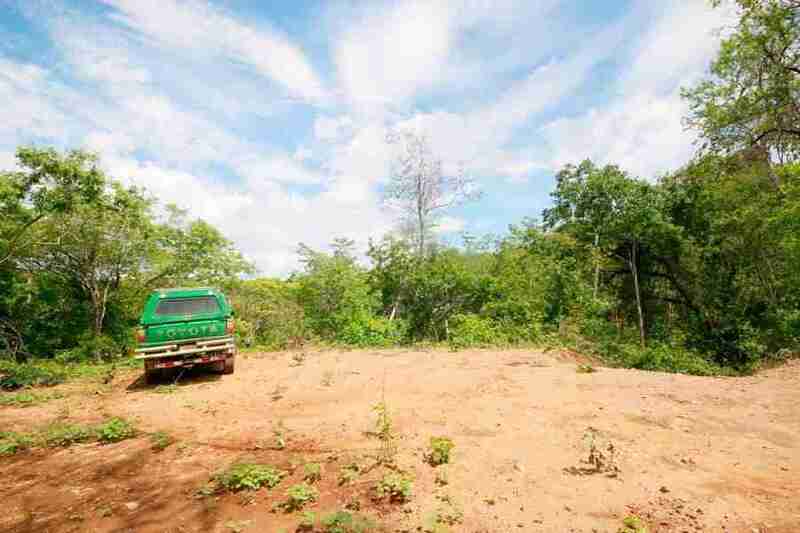 Excellent investment opportunity land Playa Matapalo with the best price in the area$ 3,3.- m². 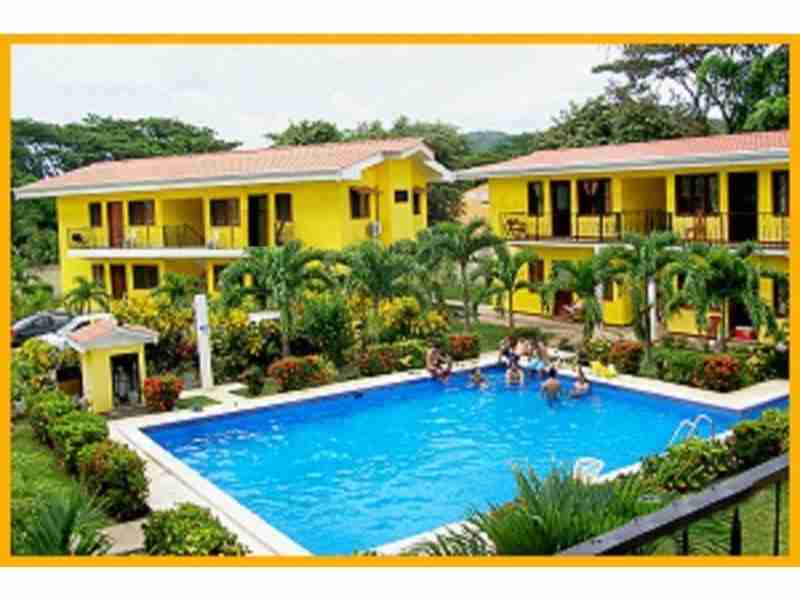 The property is located one kilometer from the beach, bordering the Hotel Riu. 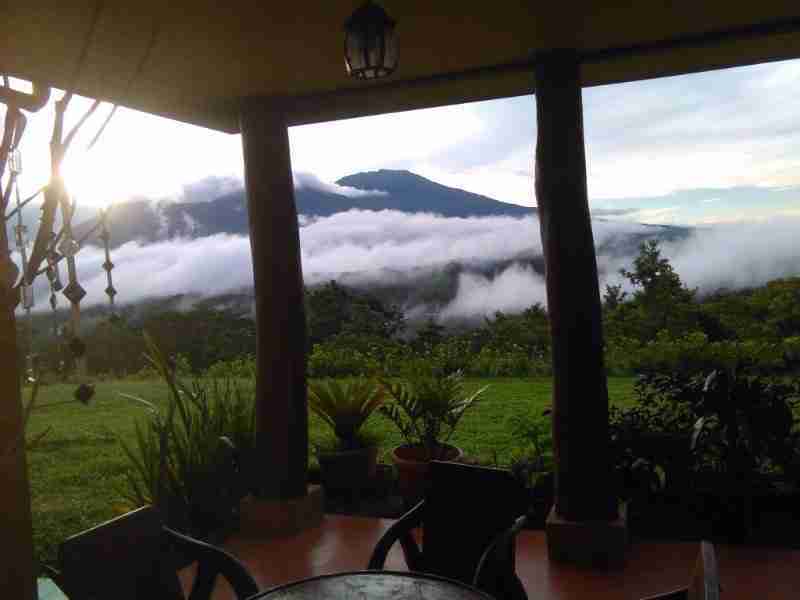 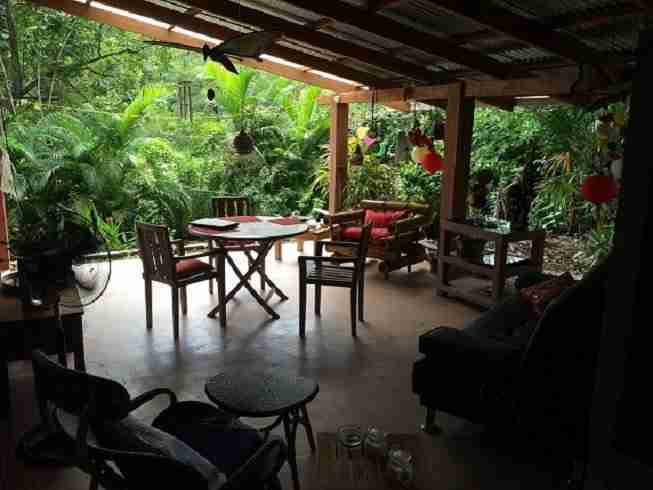 It has beautiful views of the valley and lush vegetation. 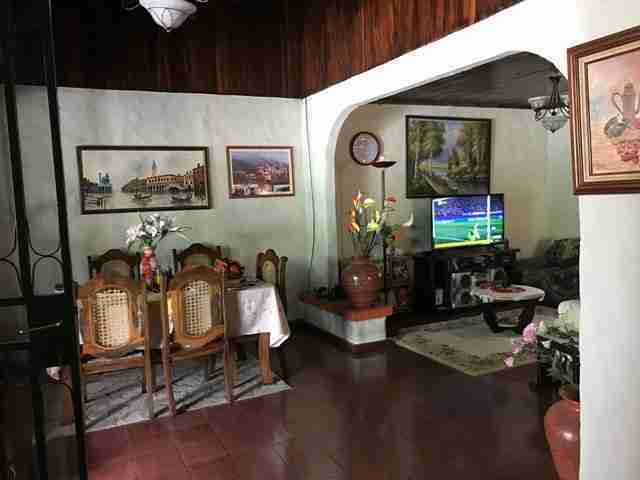 It has availability of all public services. 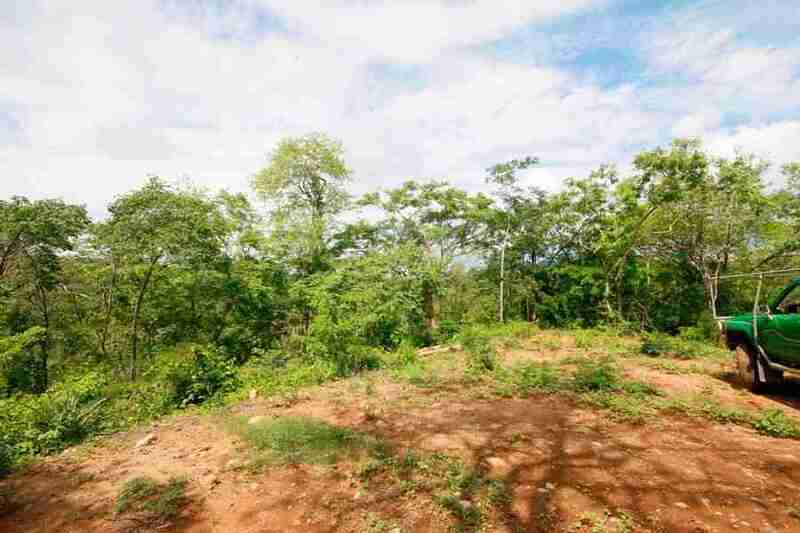 Whether you seek a small residential land to build your dream house or looking for large commercial land to create a development Project. 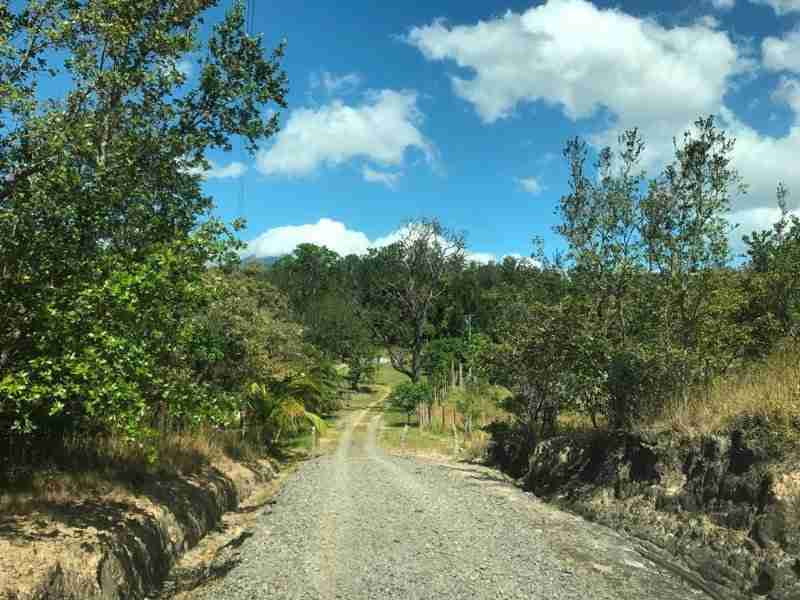 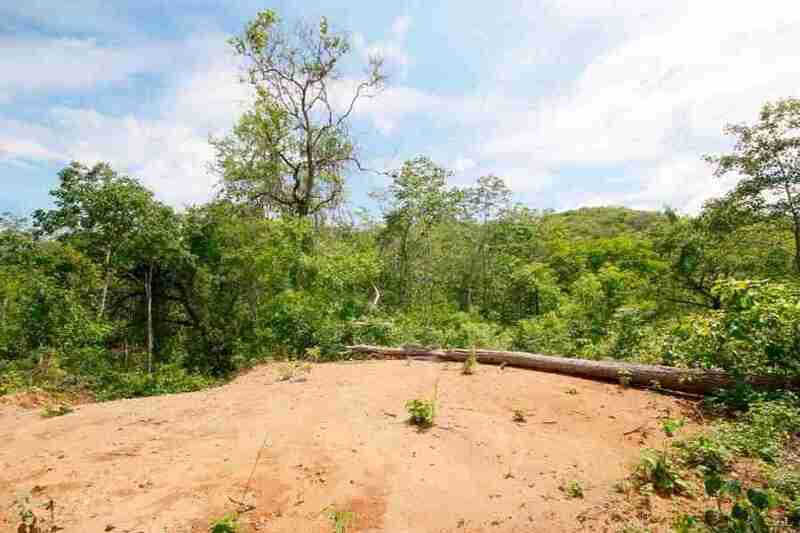 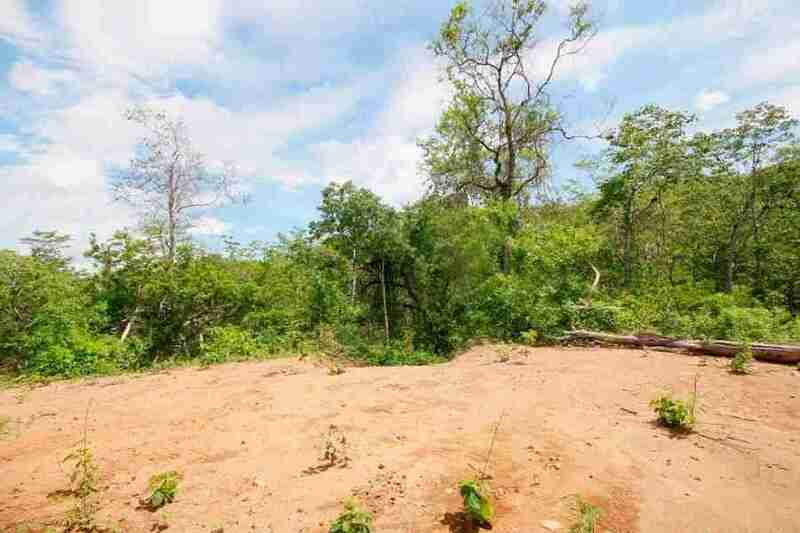 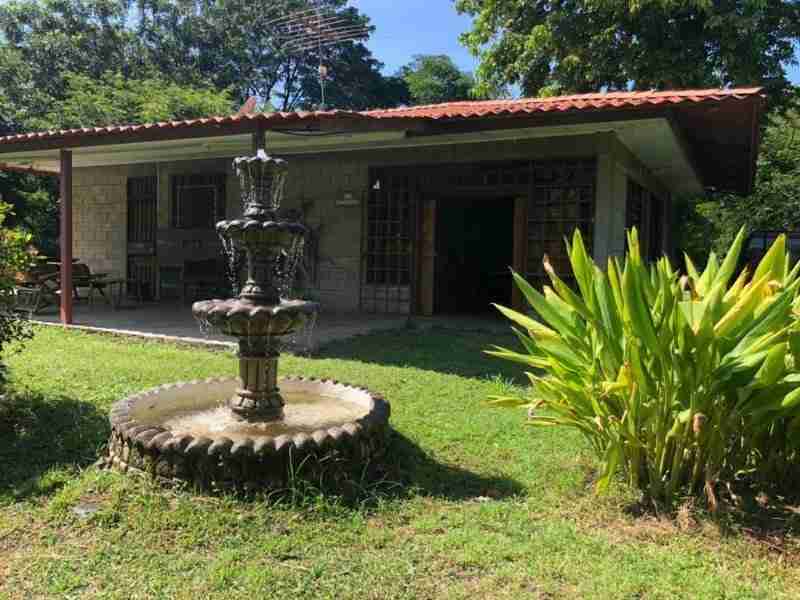 Browse all land for sale or click on the link in the sidebar to see specific areas in Guanacaste.